Y’all. My kids are going to be home soon and I can’t even stand the wait. The countdown is on! I’m praying the weather cooperates so they can get home safely as they both will be driving. I pray this for everyone that is traveling this season. 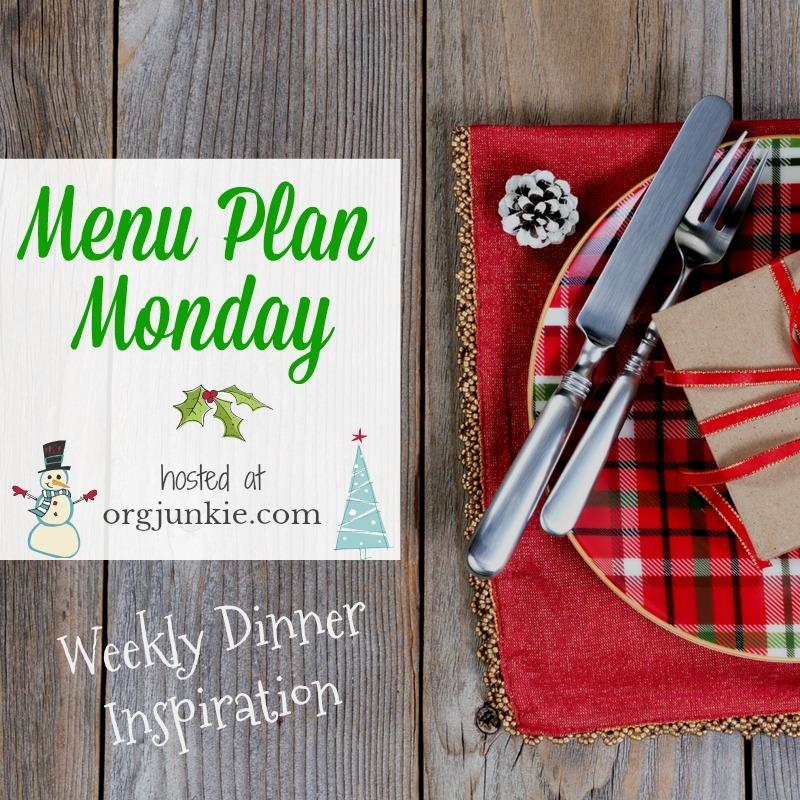 This week I want to get my menu nailed down for Christmas Eve and Christmas Dinner. Holidays can get a little complicated with me eating Paleo. We always do our turkey (or chicken depending on the year) Paleo friendly but then I usually do a variety of sides, some Paleo, some not, just because everyone has their favorites. So not only is a menu plan necessary to help me keep it all organized but I also need to schedule in when I will make all these things as well. 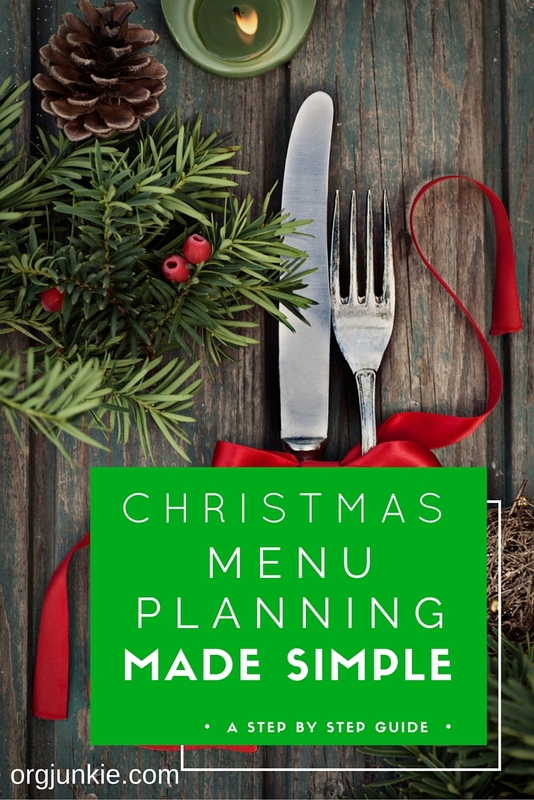 If you’d like to read my step by step guide for Christmas menu planning you can check it out RIGHT HERE. 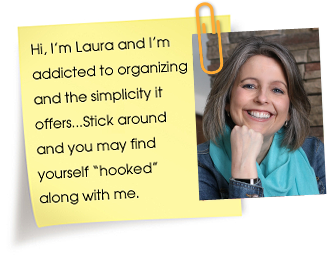 I’ll share my holiday menu plan with you next week. 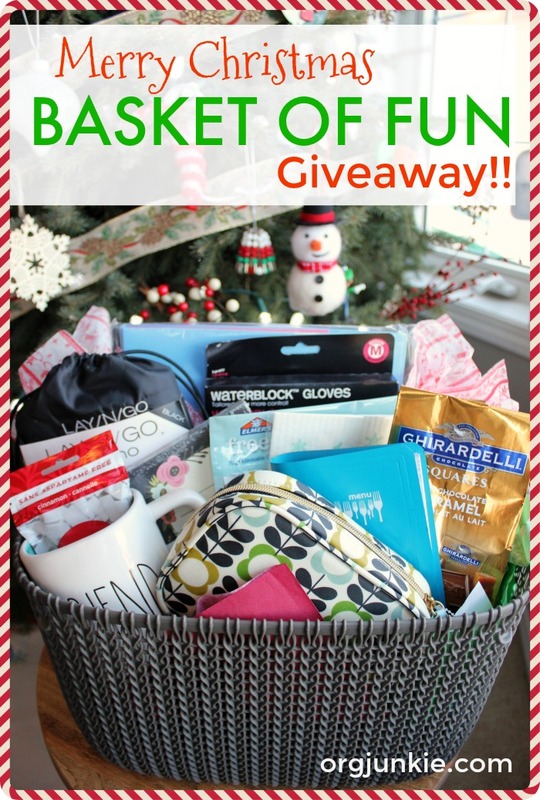 Also if you haven’t had a chance to enter my Merry Christmas Basket of Fun giveaway yet, you can do that RIGHT HERE. I’ve been getting great feedback about it, thank you!